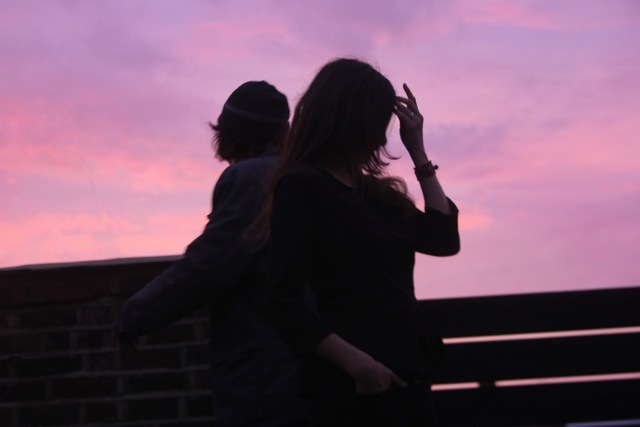 Mazzy Star return with a new record that features guest appearances from My Bloody Valentine's Colm Ó Cíosóig and the late great Bert Jansch. Produced by original songwriting duo David Roback and Hope Sandoval, Seasons Of Your Day will be the band's fourth studio record and a sneaky preview of what we can expect is available in the spectral-ly stripped-down slinky shape of 'California' is available using the video player below. It was only last year that Sandoval and co. played Ireland with an appearance Forbidden Fruit apparently dogged by sound issues. I was there but cannot corroborate due to the fact that I couldn't get anywhere near the mobbed tent.